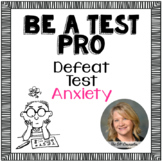 6 steps to becoming a test taking superhero.Additional super her worksheets that go along with this lesson are available in my store as well. 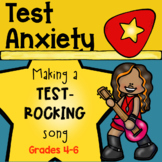 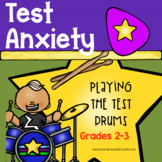 Teach 2nd-5th Graders how to succeed with tests and overcome test anxiety with these 12 test taking tips, bookmark reminders, and classroom posters. 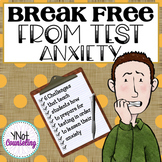 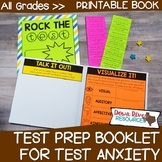 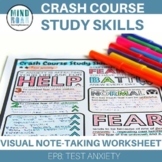 I use these test taking tips along with the beginning of the book "The Anti-Test Anxiety Society" by Julia Cook, but they work great alone as well. 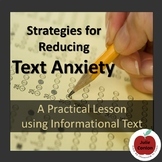 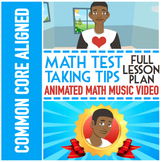 This is a super exciting resource that will help your students:1. 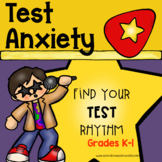 Learn about overcoming test anxiety2. 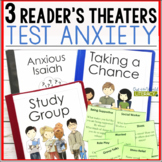 Build reading fluency by performing a reader's theater3. 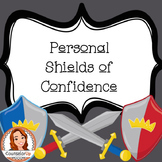 Gain confidence as readers and in front of an audience4. 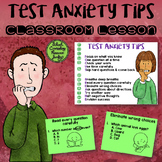 Learn to work together5. 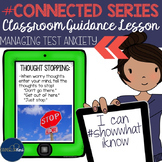 Reflect on their new thinkingIncluded in This Resource:1.